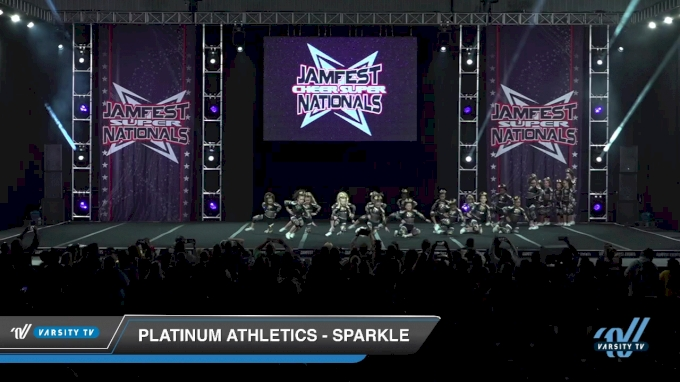 Teams of all levels and sizes performed in Indianapolis, Indiana for the 2019 JAMfest Cheer Super National Championship. And over the course of the two-day competition, the teams will compete for titles, jackets, bids and trophies. There are nearly 800 teams in attendance representing 27 states, and so many of the routines stood out for their creativity, skill and performance. 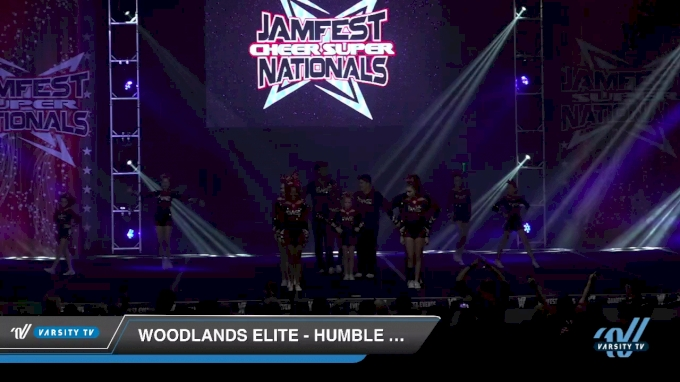 Watch some of the must-watch routines across a variety of divisions from day 1 of JAMfest Cheer Super Nationals! Great performance and such sharp motions from these ladies, and they're ranked 1st heading into final day. Fun routine with lots of visual elements, Woodlands Elite Bullets earned themselves a top spot on day 1. Explosive opening and wow-factor stunt transitions really help this Junior Level 3 team stand out from the rest. Showing off an energetic opening, this small but might team really owned their day 1 routine. Peach hit zero day 1, and earned themselves a 96.62 placing them atop the Medium Senior heading into final day. 58 total bids are up for grabs and day 1 is worth 25% of the overall final score leaving 75% up to day 2 performances. If you missed day 1, tune in live for the final day of performances starting at 7:30AM ET!